Mantle Business Centres are experts in providing spaces to help you work happily, whether that’s in an office suite or our creative co-working areas. Across our centres we provide imaginative and engaging workspaces for our customers. Our flexible leases will be tailored to your needs, allowing you to focus on your business. Meetings are a crucial part of every business and moving things forward. Mantle Business Centres have high-quality meeting room facilities that will enhance productivity in meetings and give a professional impression for your clients. We have all the equipment you’ll need, set up ready for your arrival by our talented centre staff. Networking is a great way to attract new business and remain competitive, as well as interact with like-minded professionals. Mantle Business Centres hosts monthly networking events at its Stansted, Chelmsford, Duxford and Stevenage centres. Why not come along and listen to our influential speakers and meet your local business community? Always on the move? 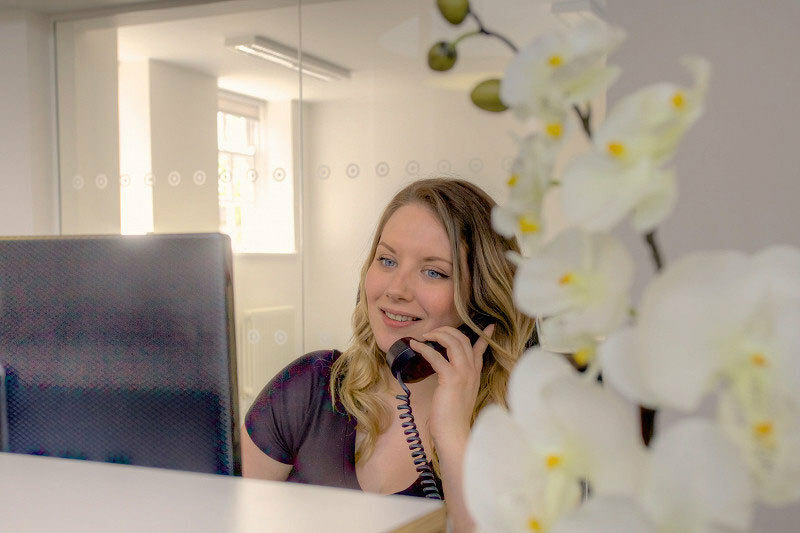 Our professionally-managed Virtual Offices can help maximise efficiency of your company and allow you to work whenever you like, from wherever you are. We are on hand to answer and direct your calls, handle your mail and provide you with a place to work when you need it. Combined with the flexibility of our new co-working space, Mantle Business Centres can ease the day-to-day pressures of dynamic businesses. To celebrate the New Year, Mantle Business Centres are offering one month’s free office space to new clients at Kings Court Business Centre in Stevenage, subject to availability. Join our thriving community and get a taster of how our workspaces can empower your business. For further information about the terms & conditions of this offer and to book, please call 0333 00 66 330.